Copyright: Promoter have the right to use selected images for the purpose of publishing, to advertise TPS for 18 months. 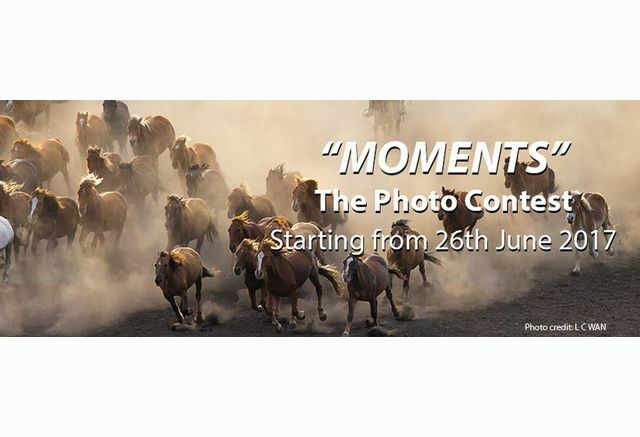 Winning Photographs will be exhibited at TPS Awards 2018 in Kuala Lumpur Malaysia. Image requirements: JPG or PNG format; less than 2MB and no more than 1200 pixels on the longest side; RGB or Adobe98 Colour space; no borders. The top 10 selected participants need to submit their high resolution copies of their photographs Jpeg ( at 300 DPI ) or Tiff files within the specified deadline.